We’d like to thank everyone who voted for Sit ‘n Sleep in the 2019 Reader’s Choice Awards! We are so proud to be a part of the Long Beach community and grateful for the opportunity to help with all of your sleep needs. Sit ‘n Sleep is a family-owned and operated business for almost forty years spanning three generations. 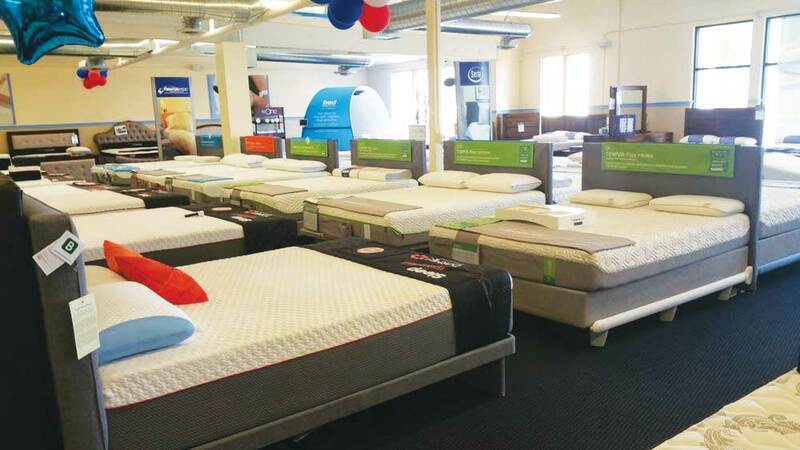 We carry the largest selection of high quality mattresses from America’s favorite brands including Tempur-Pedic, Sealy, Serta and Beautyrest. Come on in and get fitted for your mattress with our bedMATCH Technology. The sensors use 18 statistical measurements and over a thousand scientific calculations to determine the support your body needs so that you wake up feeling rested and pain-free! Remember, one mattress does not fit all!